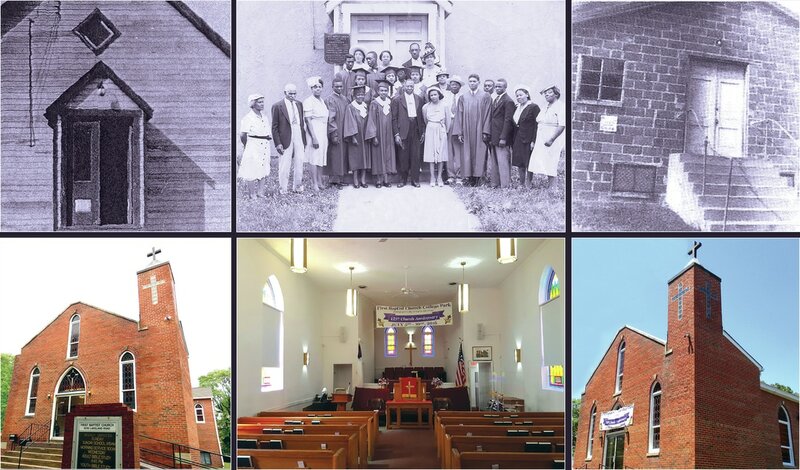 In 1890, a few Baptist and Methodist believers in the Lakeland area of College Park, Maryland and nearby communities thought it worthwhile to have some form of worship. The few Blacks, who lived in Lakeland, decided to hold prayer meetings in the homes of Mr. and Mrs. Robinson, Mr. and Mrs. Larkin Johnson, Mr. and Mrs. James Gray, Mr. and Mrs. Samuel Stewart, Mr. and Mrs. Oliver Johnson, Mr. and Mrs. Monroe Richmond, and Mrs. Melvina Johnson. 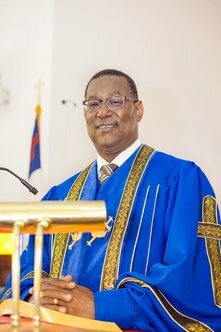 Greetings from Pastor Stephen L. Wright, Sr.
We remain a Gospel transformation station, "the big little church", the place "where Jesus Christ is Lord and King"